What would you do with a $70,000 check? Off-Topic Discussions. Read the Sticky before posting. A few weeks ago I got a $69,724 check from my insurance company to pay a medical bill. Just for a moment I though of all the fun things I should buy instead of being a responsible adult. I searched Reverb and found a lot of guitars and amps. 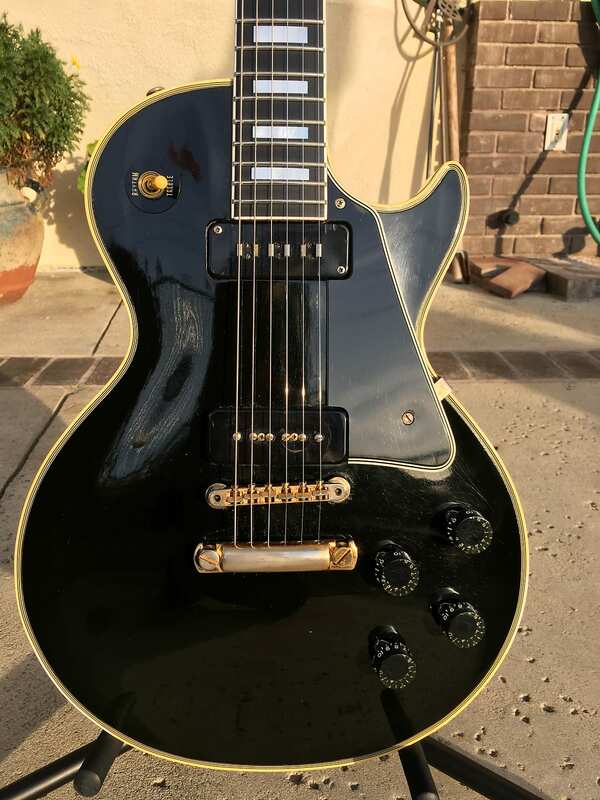 The ones that really caught my eye were a few Les Paul goldtops with P90's. I also thought about using it as a down payment on a Ferrari but soon realized I couldn't afford the remaining balance. What guitars/amps/etc. would you buy with $70k? Re: What would you do with a $70,000 check? That's what I've spent in the last 14 months, you just need to send the remaining $55,500.00 to me and I'll figure the rest out for you! Get on the list for an Alembic. Definitely an SH550 and an SCB6. Am I out of money yet? All these have custom finishes. 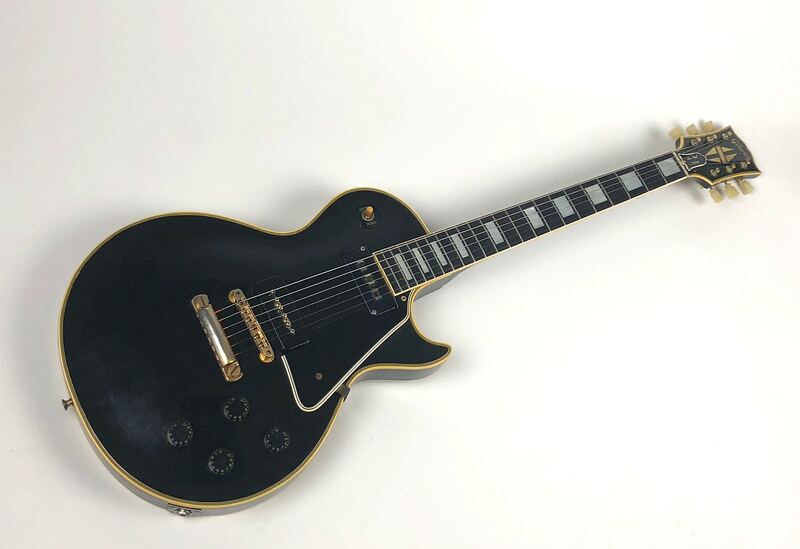 Location: NYC, sans rock clubs and 48th St.
and lastly, even over a goldtop, I'd get one of these--a '55 LP Junior, which is imho the best single pup guitar ever made. 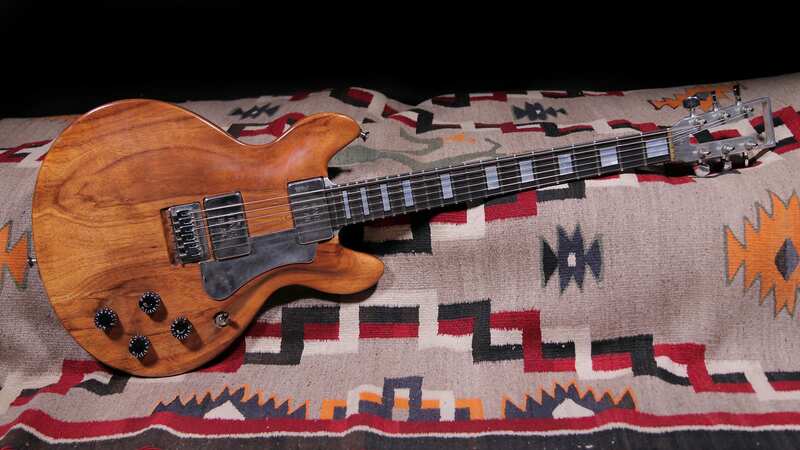 Just listen to Leslie West's vintage tone and you understand why. 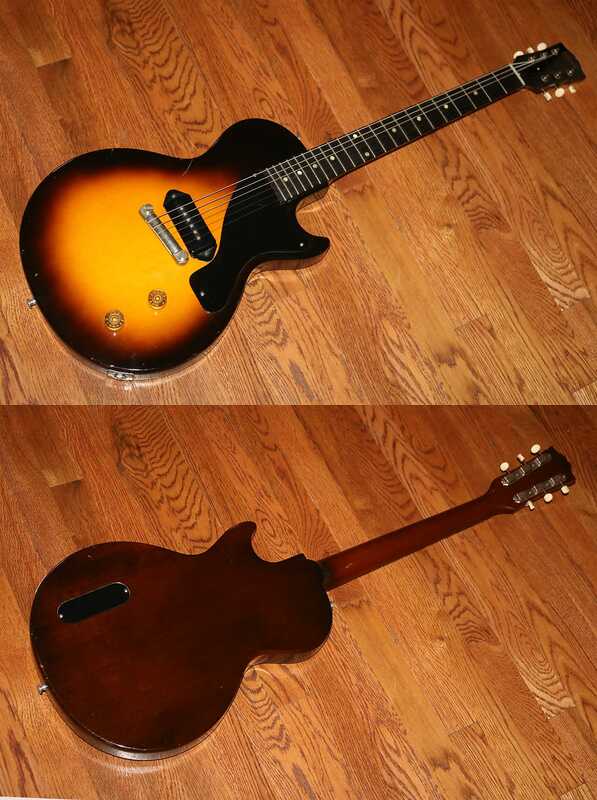 As great as the Specials are, and my Junior Special is a superb example that roars and snarls just as close to a Junior as a Special can get, the Jr's are always more aggressive sounding, because the strings vibrate and sustatin longer owing to the reduced mag pull from the lack of a neck/2nd pup downing the string movement. I'd also probably grab a vintage Deluxe Reverb. 1985 DC150K (koa) Stereo, M22N/M22SD w/black hardware. Dont miss the purple CT6! I'd pay off my house. 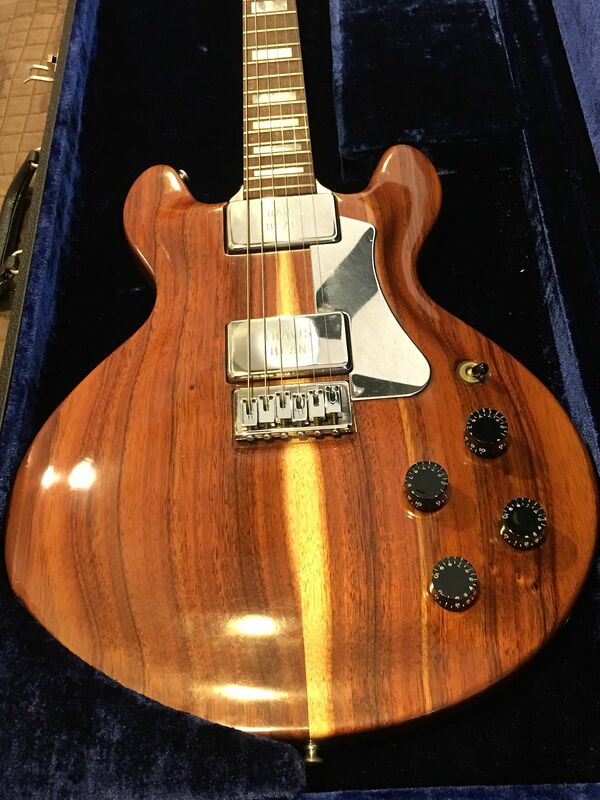 and maybe a custom shop guitar or two, depends on who's willing to do longer scale lengths on neck-through guitars with pointy shapes these days. If it were possible, I'd take the money, pay off any interest-accruing debt, and set up a payment plan for that medical bill, adding the remaining (if any) money to that. Why? Medical bills don't accrue interest as far as I know, so over the repayment period, you've saved whatever interest would've been on the loan, and the insurance company won't likely follow up, as they've cut the check and washed their hands of things. How do I know? I had a lawyer who took money from an insurance payment, and ran with it for several years, leaving me with the medical bills; ultimately paying it back (less than what was owed, and the rest was written off). Mind you, all that came out of what *I* was paid by insurance, so it ultimately came from my pocket. No repercussions, though a complaint was filed with the state for them failing to pay, when they were supposed to disperse funds accordingly. Depending on the situation, he may be obligated to pay the medical bill first; a lot of times insurance companies negotiate lower rates with hospitals, and if that's been done here, an "installment" plan likely won't give him a price anywhere near that good.